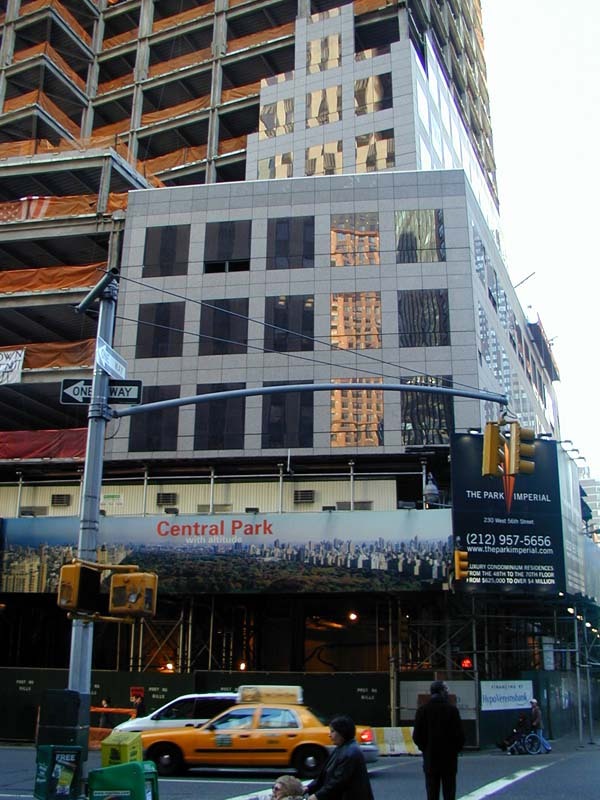 Developer: The Related Companies, L.P.
See construction pictures of Random House/Park Imperial. 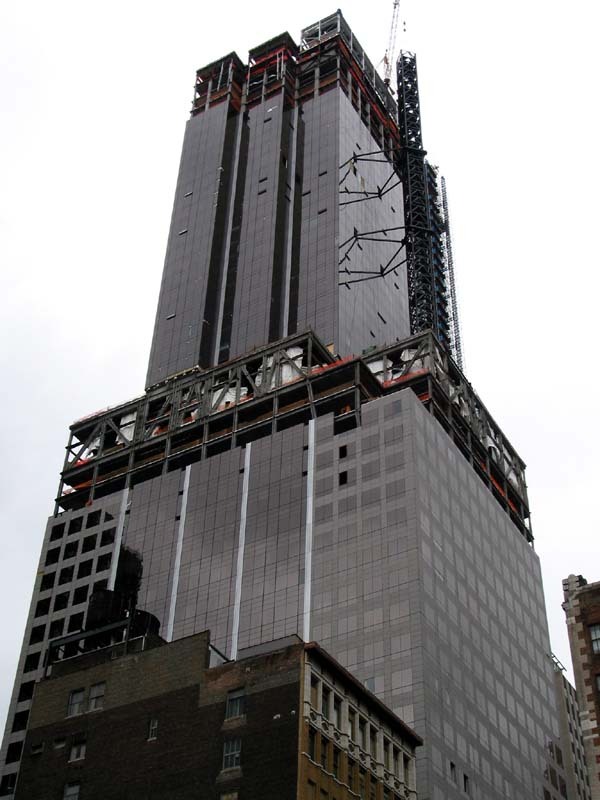 The construction of the Random House Building, headquarters for the publishing company, a subdivision of the Bertelsmann media empire, will be completed in Spring 2002. 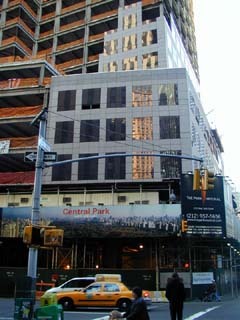 The view on Random House/Park Imperial from EighthAvenue on 18 May 2002. 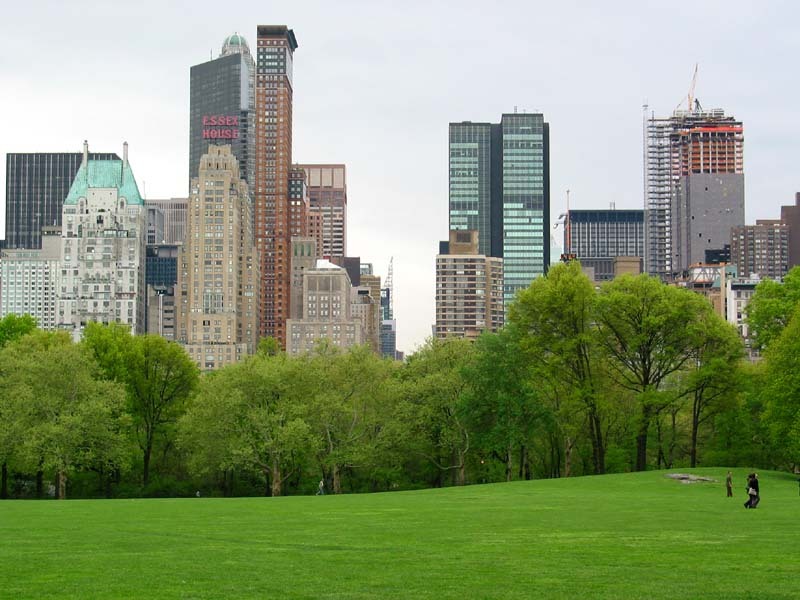 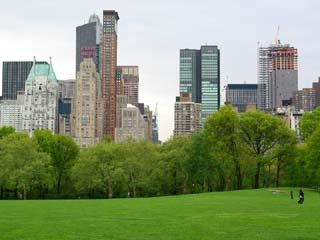 The view on Random House/Park Imperial across Central Park‘s Sheep Meadow on 21 April 2002. 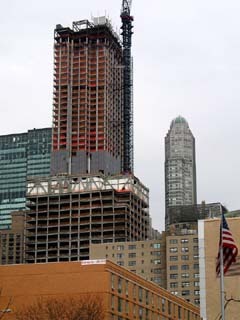 On the left – Carnegie Hall Tower. 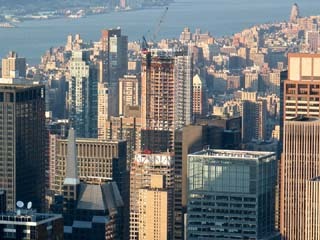 The view on Random House/Park Imperial from Empire State Building observatory on 23 March 2002. 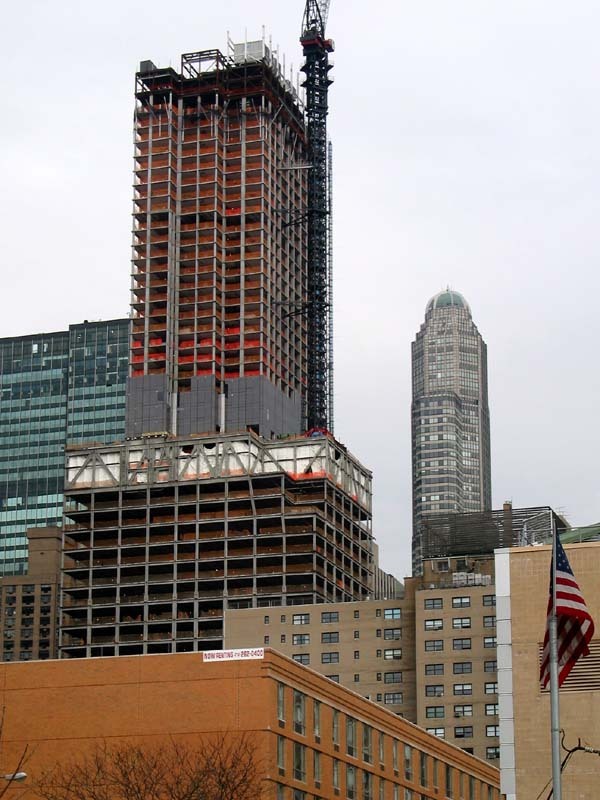 Random House/Park Imperial tower is rising next to Patsy’s, an Italian restaurant that has been known for years as Frank Sinatra’s favorite. 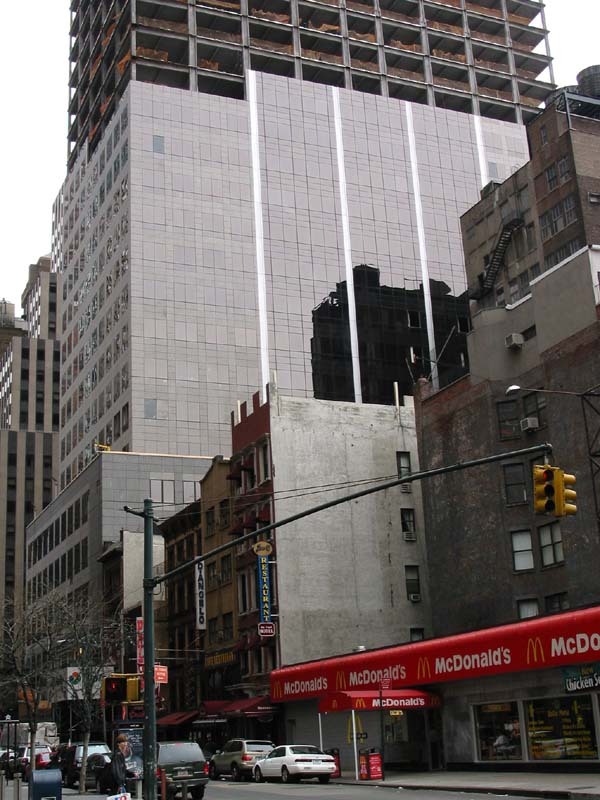 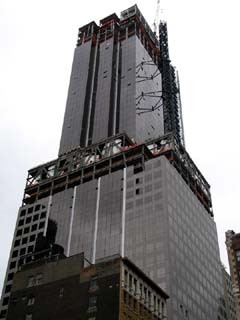 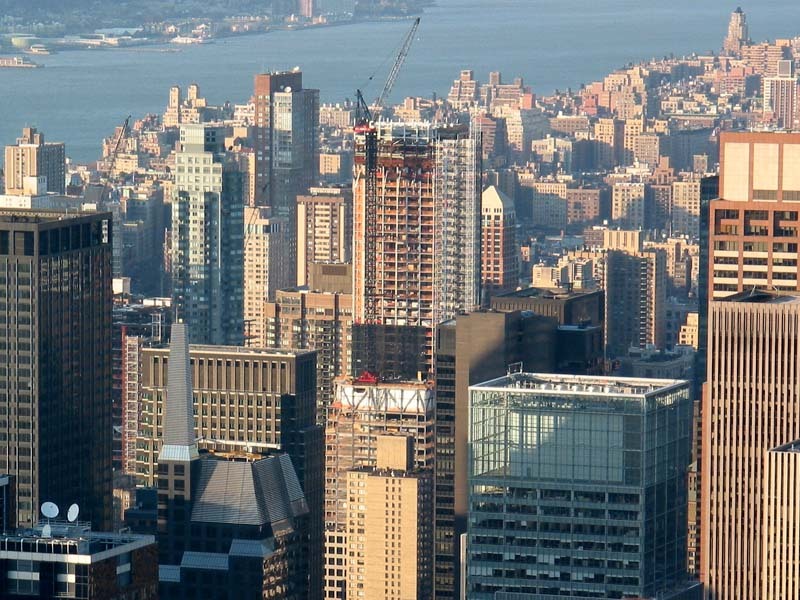 The view from Eighth Avenue on 31 March 2002. 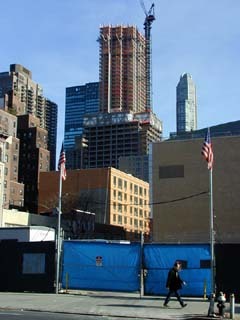 The view on Random House/Park Imperial from Ninth Avenue on 16 March 2002. 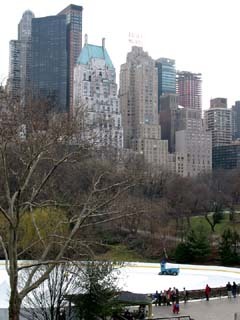 The view on Random House/Park Imperial from Central Park on 16 March 2002. The view on Random House/Park Imperial from Ninth Avenue on 27 January 2002. The view on Random House/Park Imperial from Broadway and West 56th Street on 27 January 2002. 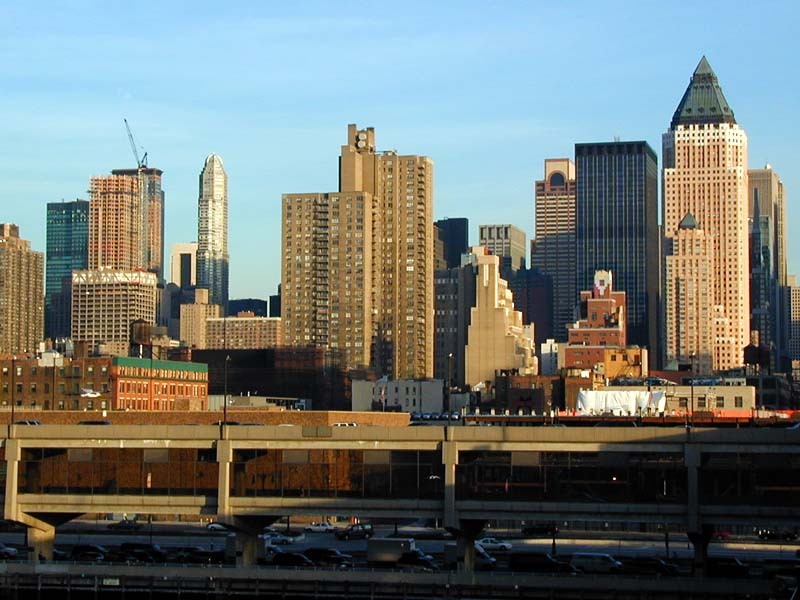 The view on Random House/Park Imperial from New York Passenger Ship Terminal on 27 January 2002. 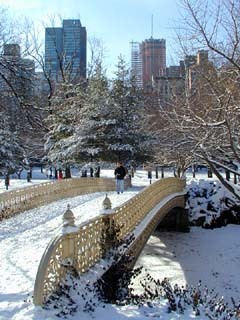 The view on Random House/Park Imperial from Central Park on 20 January 2002.